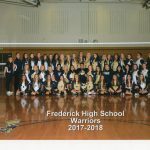 Tryout information – Frederick Warriors Volleyball 2018 CRITERIA FOR TRYOUT EVALUATION AND GENERAL INFORMATION Due to the number of athletes who tryout each year it is not always possible to keep everyone. 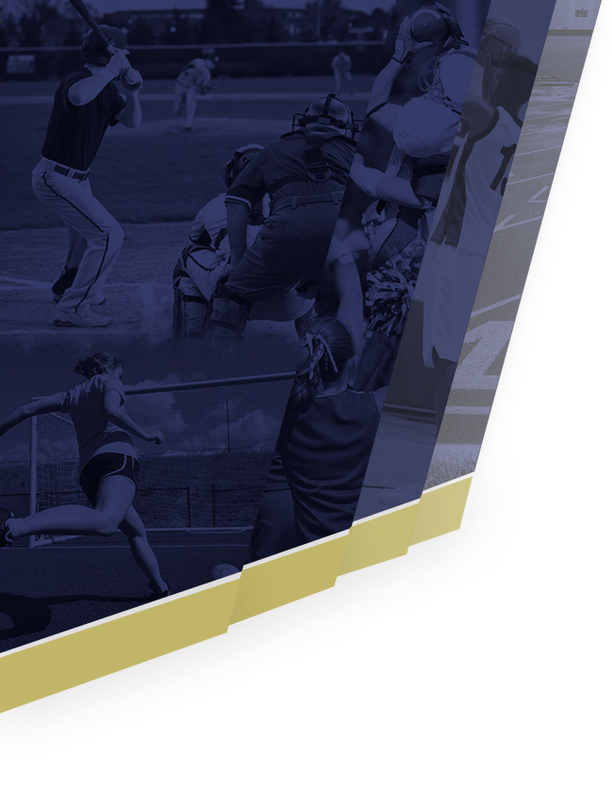 The evaluation process is a difficult task that involves every member of the coaching staff to evaluate all athletes using an objective format. 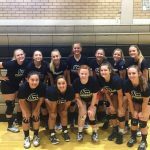 Multiple Teams · Jul 23 Volleyball Tryouts!! 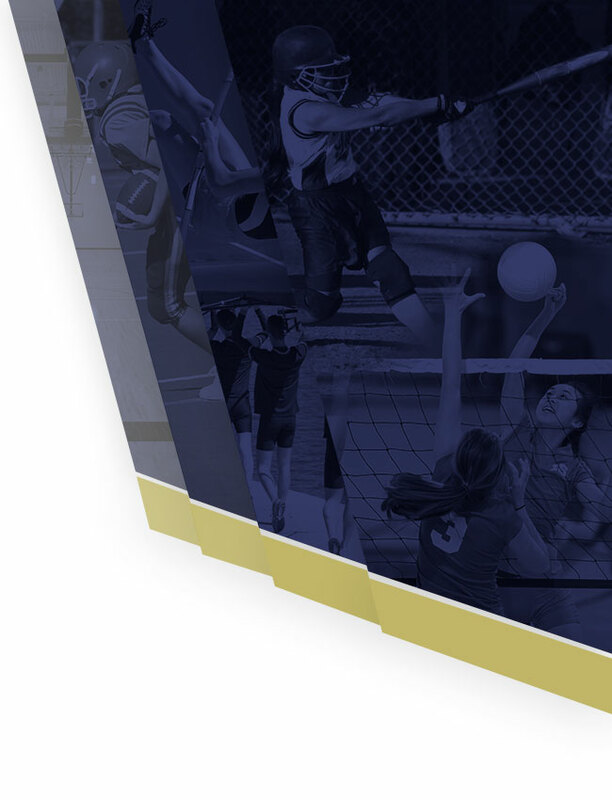 All interested volleyball players and parents are invited to attend our informational meeting Wednesday April 18th at 6:00 in the FHS library. Come and see what we are doing this summer and our plans for the fall.